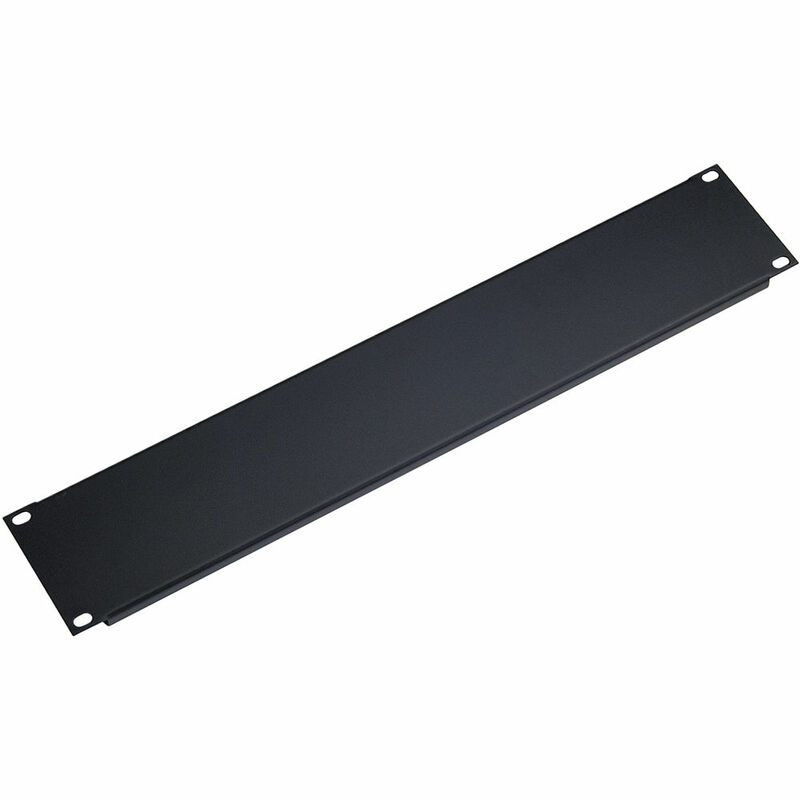 The K&M 494/1 Panel, 1 Space (Black) is a 0.06" (1.5mm) flanged style, steel panel designed to fit a K&M 19" equipment rack. 0.06" (1.5mm) flanged style, steel panel. Box Dimensions (LxWxH) 18.9 x 2.4 x 0.5"